Bioclear lenses incorporate advanced technology to retain water, keeping your eyes as hydrated as possible for longer. 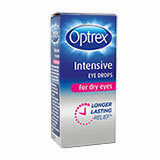 The Advanced Edge Technology ensures limited lens awareness, as the lenses are designed with an extremely thin lens edge. 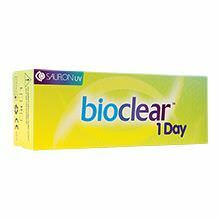 Bioclear 1 Day lenses offer greater ocular health, ease of insertion and comfort and protection against UV rays.